The Hayward Super Pump is a technology advanced in-ground pool pump with high performance and quiet operation. 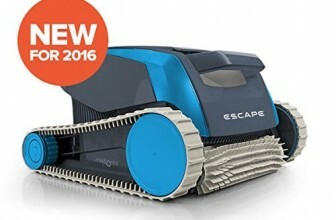 It is designed for all types and sizes of in-ground pools as well in in-ground spas. Keywords of the Hayward Super Pump are:efficient,dependable and proven. The design of the Hayward Super pump is service-ease for extra convenience. The pump features a large see-through strainer cover which lets you see when the basket needs cleaning as well as a large capacity debris basket. 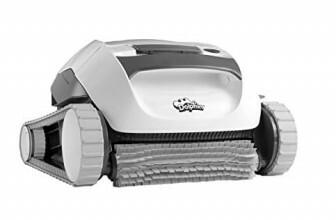 Operation is quiet and cool due to a heavy-duty high performance motor with airflow ventilation. It’s energy-efficient design produces more flow at equivalent horsepower. The construction of Perma Glass stands for state of the art performance and years of trouble free operation. The Hayward Super Pump has a corrosion-proof construction,for extra durability and longer life. 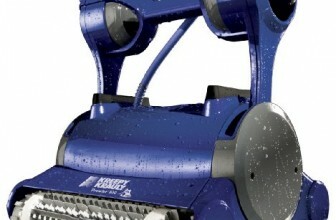 The Super Pump is self priming (suction life up to 8’ above water level). All Hayward Super Pump components are molded of corrosion proof thermoplastic,this is good for the durability of the pump. 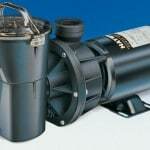 Hayward pumps are dependable,they are engineered for high performance.